Charlotte has ranked in the top ten on another "Most" list, this time for "Most Affordable Cities for Dating," according to a list released yesterday by Match.com. Below are the details from the press release. Pittsburgh tops this year's list with a casual dinner and two movie tickets costing $77.80. On the opposite end of the spectrum, the same date in the most expensive city on the list, Los Angeles, comes in at $126.06. Pittsburgh - Dating is a steal in the Steel City. Detroit - A night at the drive-in in the Motor City won't break the bank. Sacramento, Calif. - When it comes to cheap dates this place is the capital. Phoenix - The desert heat won't dry up your bank account. Indianapolis - The Indy 500 isn't the only thing that gets hearts racing in Indianapolis. St. Louis, Mo. - The Gateway to love doesn't have to be expensive in St. Louis. Tampa - St. Petersburg, Fla. - With such cheap date prices, residents practically live like buccaneers in this Florida city. Orlando - Daytona Beach, Fla. - Another reason this is the "happiest place on Earth:" romantic dates that won't deplete your checking account. Houston - Everything is big in this Texas city, except the cost of dating. Charlotte, N.C. - Guys in North Carolina have a lot to smile about--Southern belles and inexpensive dates. 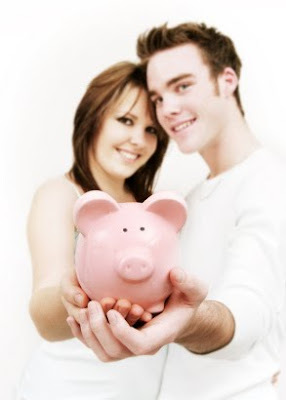 Click here for more info on the study, including Match.com's tips for recession proof dating.